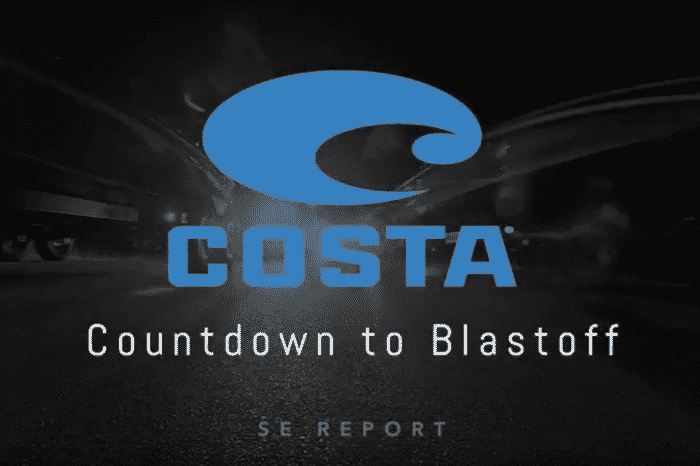 Countdown to Blast off to the Classic! 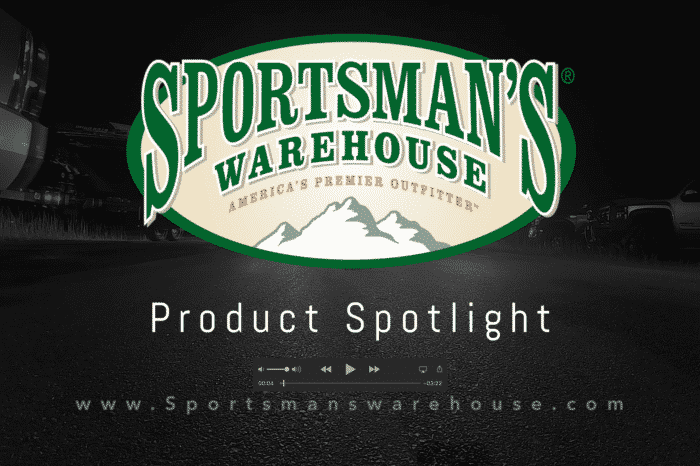 Sportsmans Warehouse Last Minute Deals! 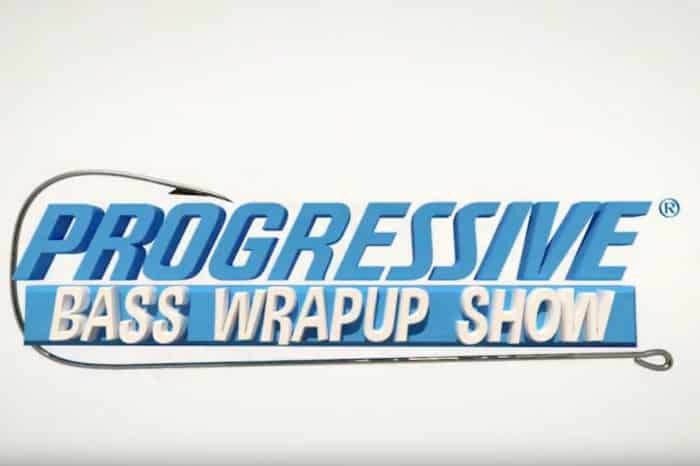 Progressive Bass Wrap Up Show – Episode 7 – Featuring the Costa Kids Camp and More! 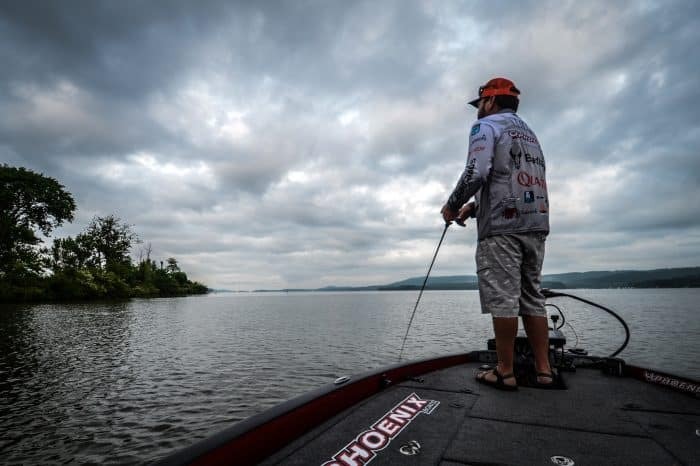 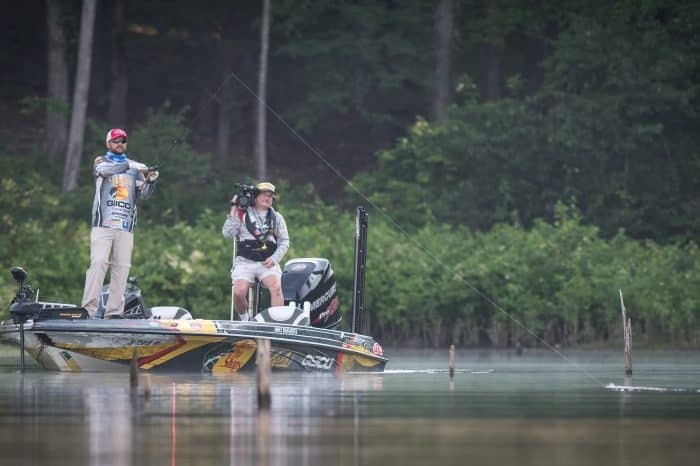 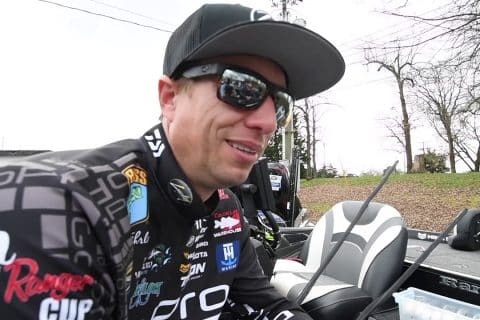 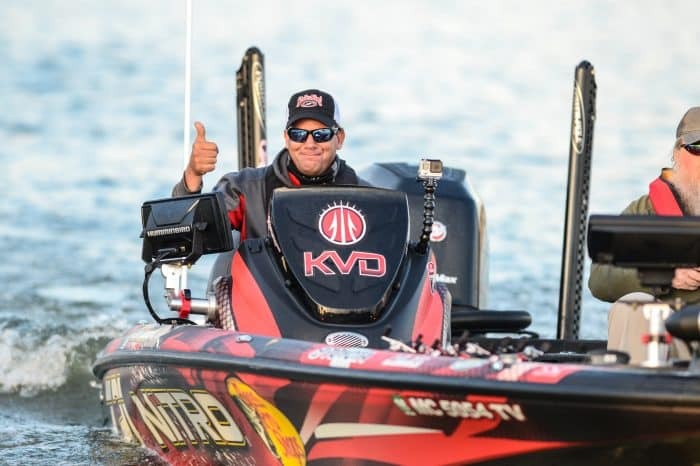 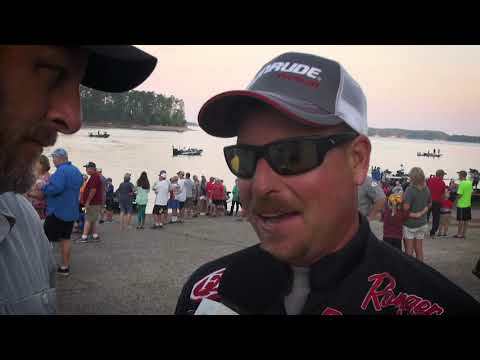 Progressive Bass Wrap Up – The FLW Cup! 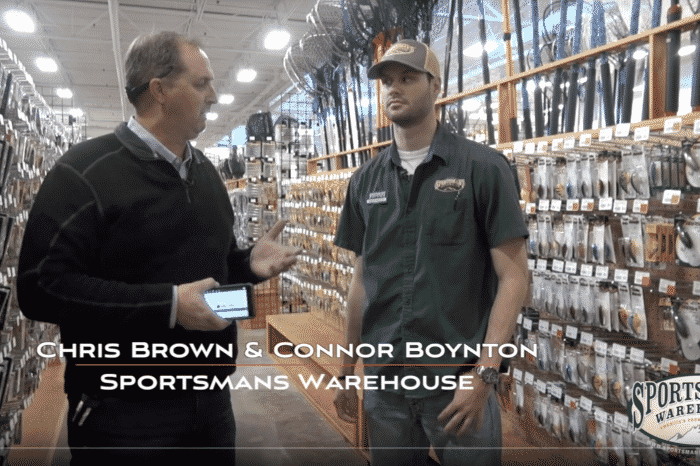 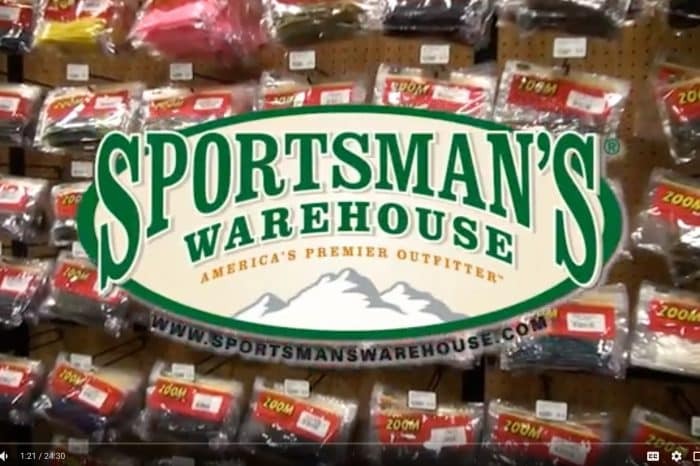 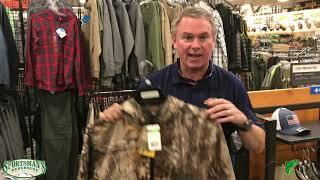 Sportsmans Warehouse Black Friday Deals! 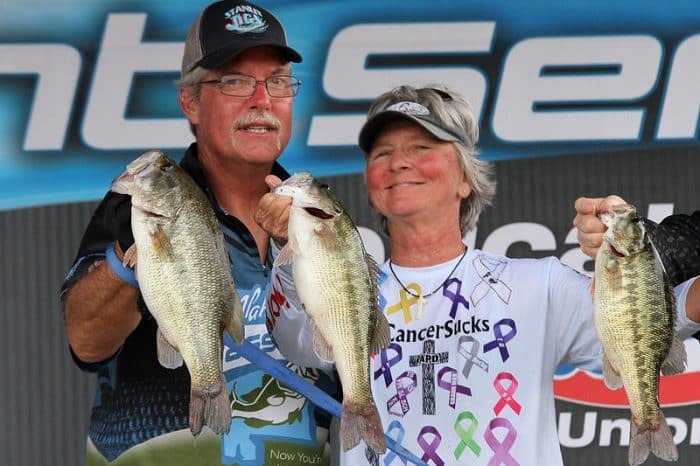 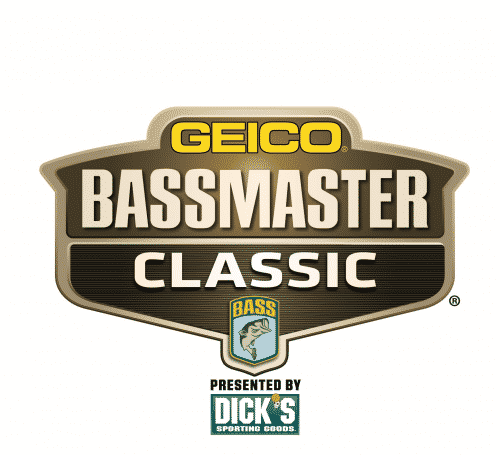 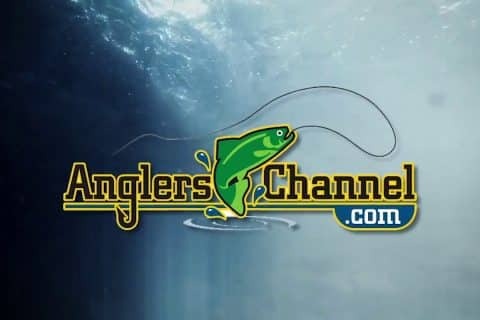 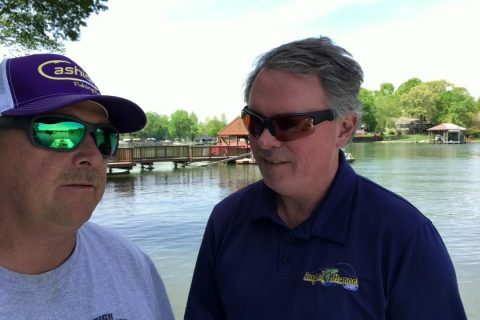 2018 Progressive Bass Wrap Up Show Kicks off with the Bassmasters Classic! 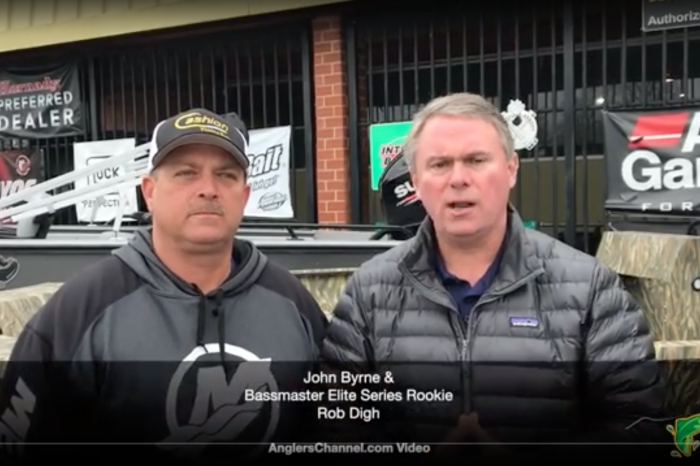 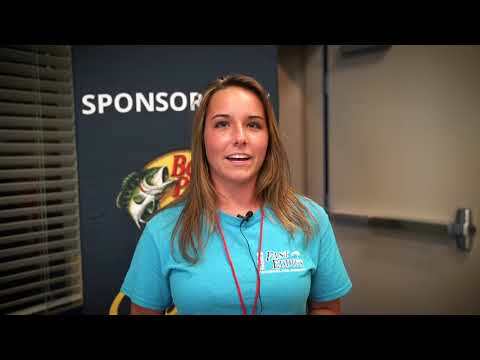 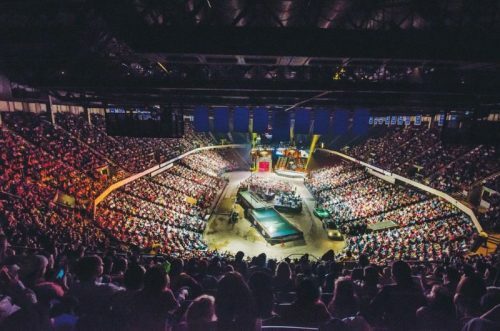 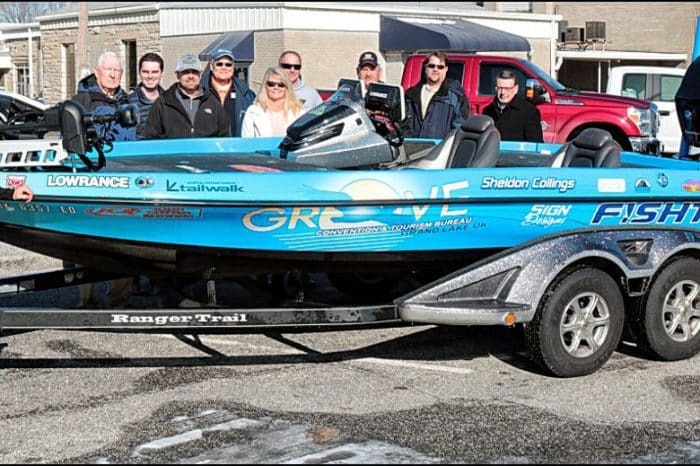 Progressive Bass Wrap Up -Episode 2- Featuring the Big Bass Tour, Wolfson Benefit Tournament, Eastern Open and More! 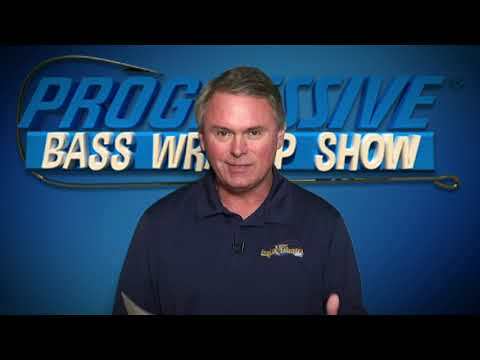 Byrne & Freeman Talk CBC, Collins Bass for Cash and More on this Weeks Progressive Bass Wrap Up Mid-Week Report! 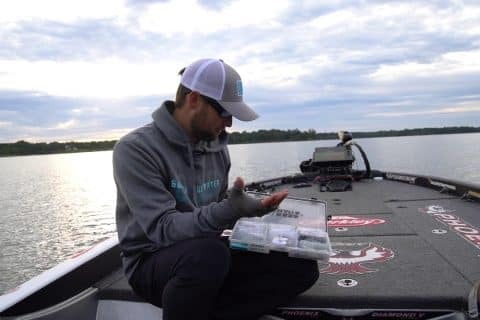 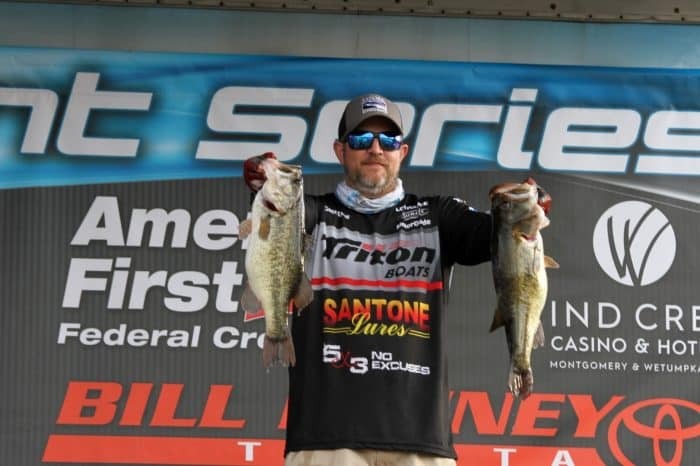 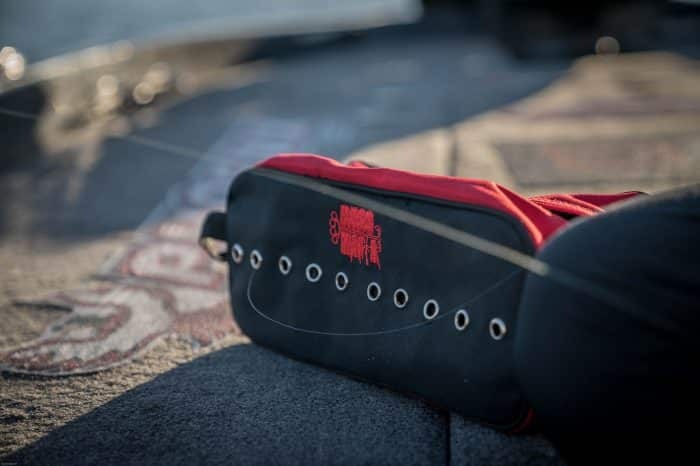 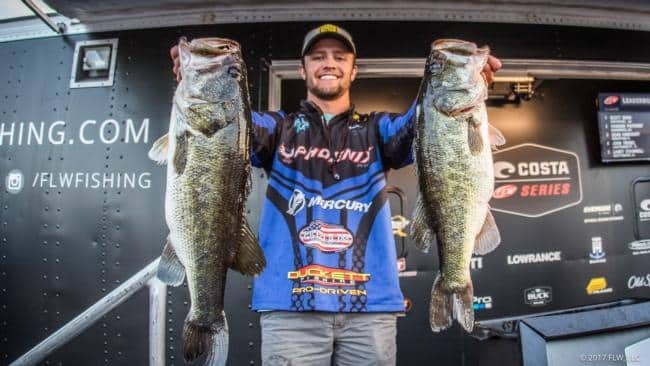 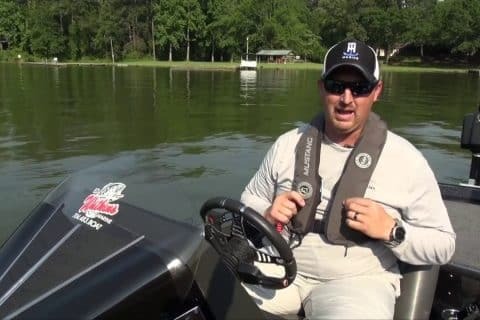 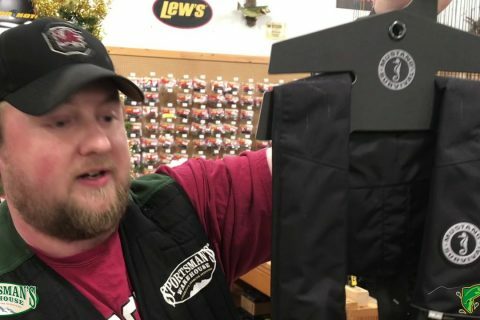 Elite Series Pro Justin Lucas Shows off his new Bass Mafia Line Bag and Why He Likes it so much! 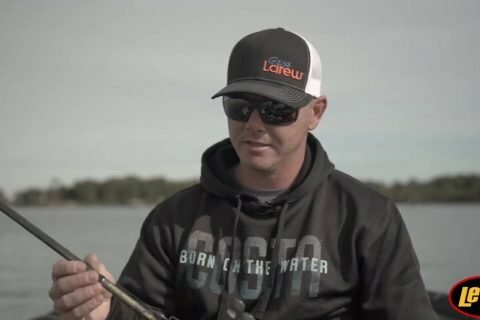 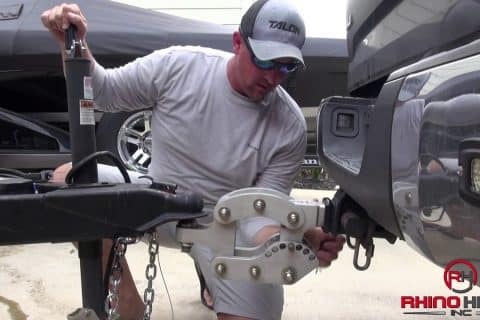 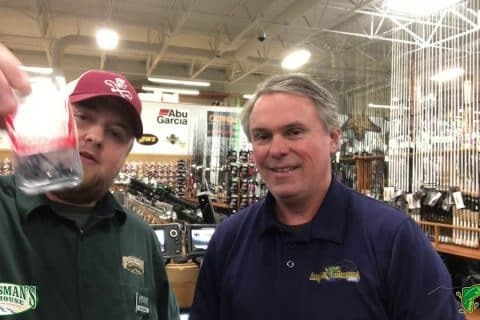 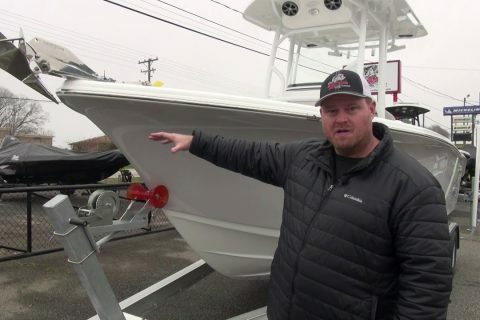 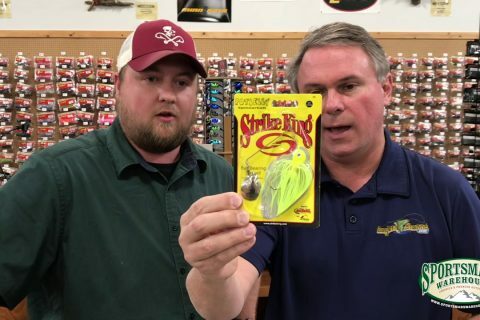 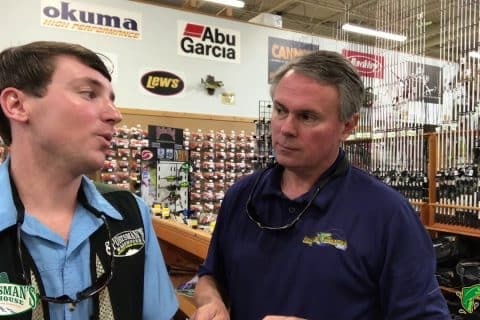 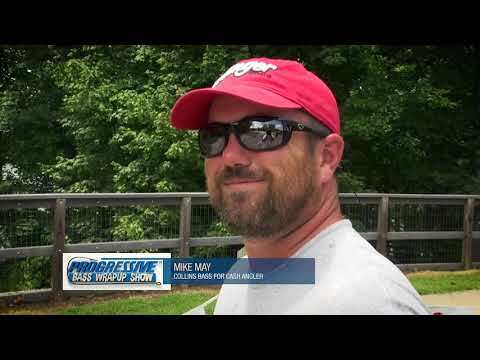 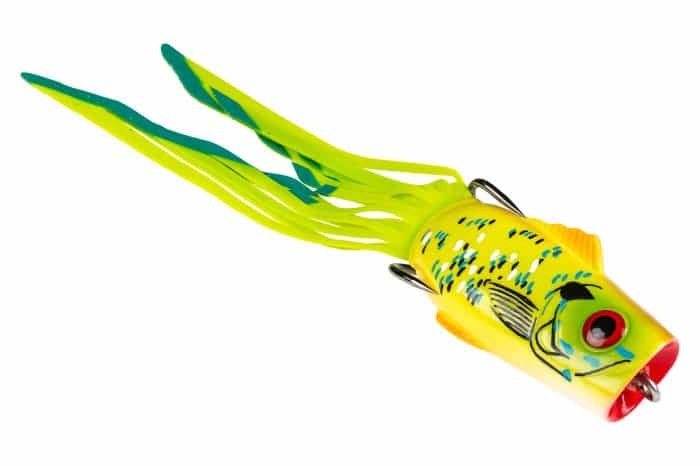 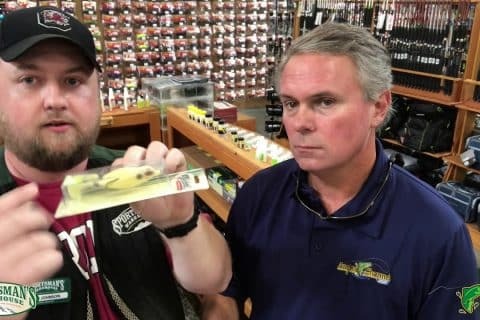 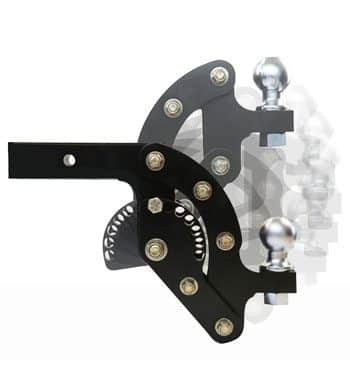 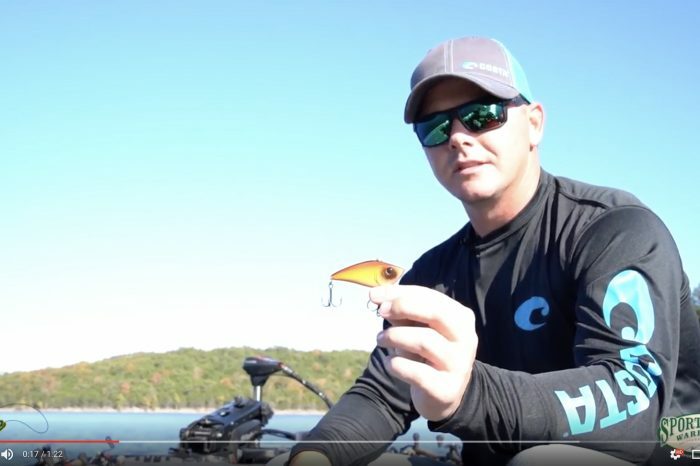 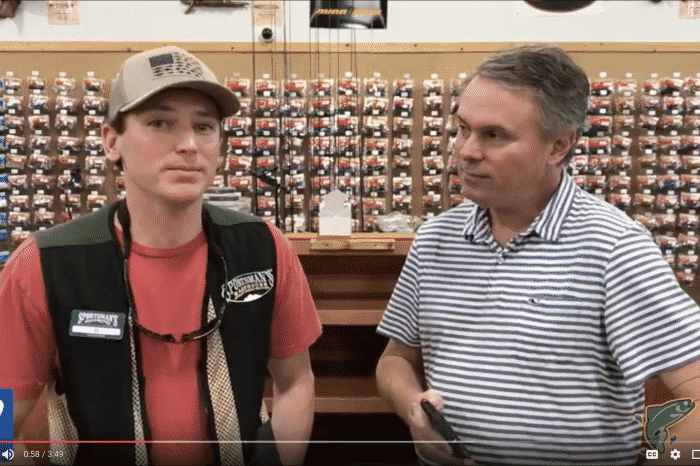 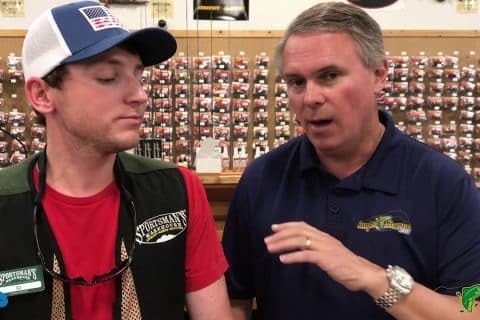 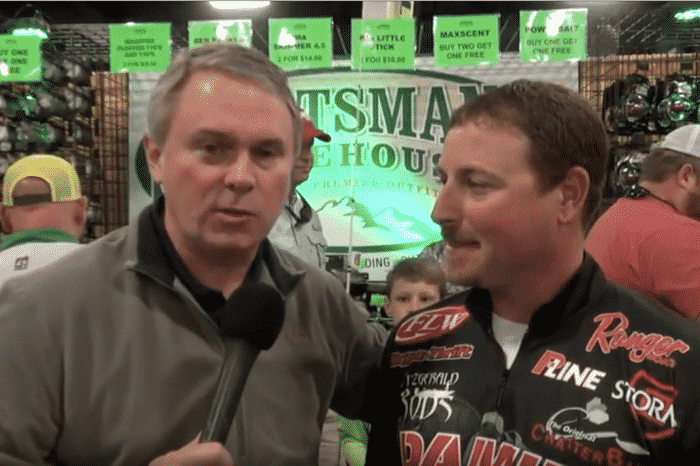 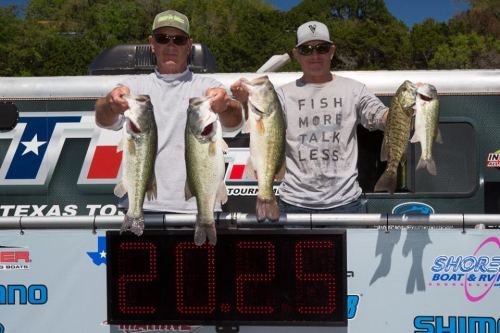 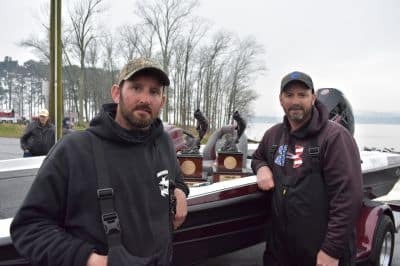 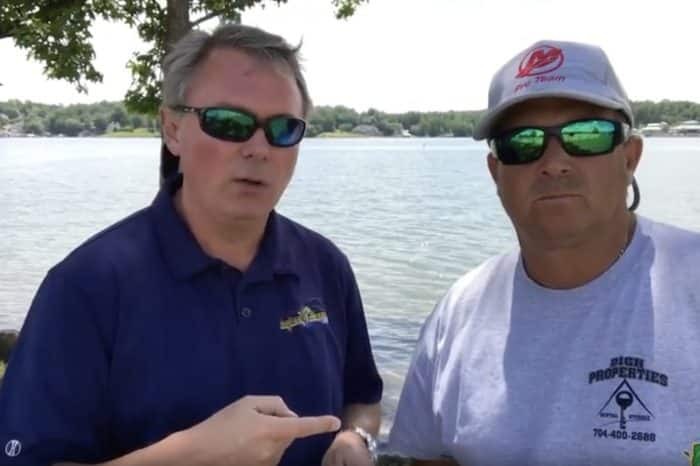 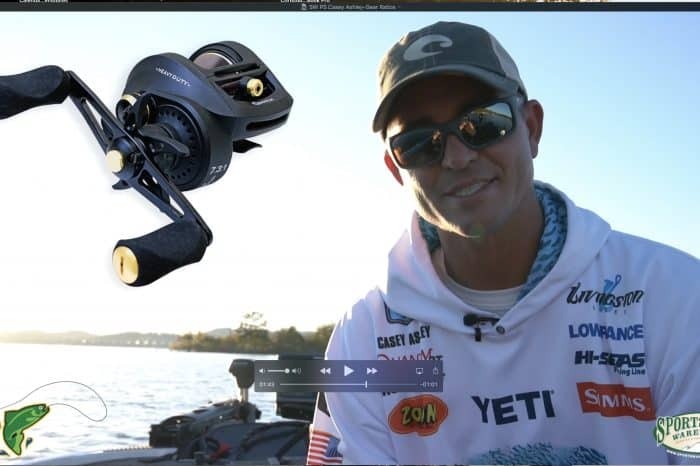 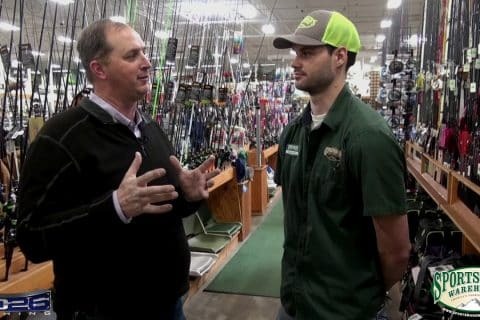 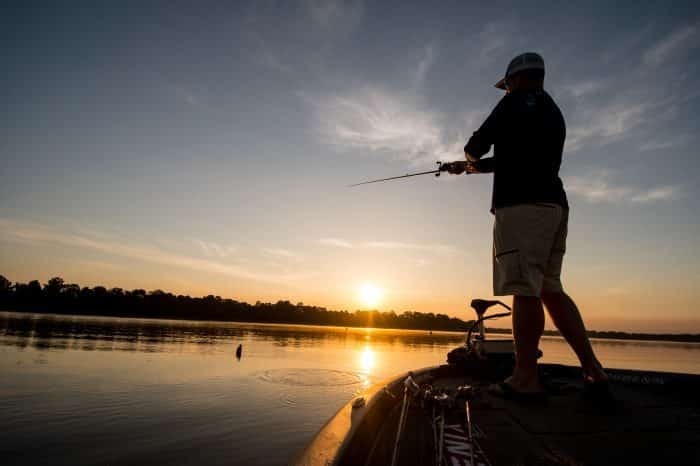 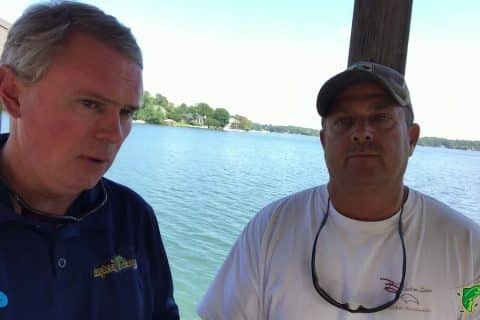 Sportsmans Warehouse Product Spotlight – Casey Ashley on Gear Ratios & Spool Size.